For decades, Handy's has been where Burlingtonians go for a cheap and filling breakfast — two eggs with home fries and toast run just $5.25. 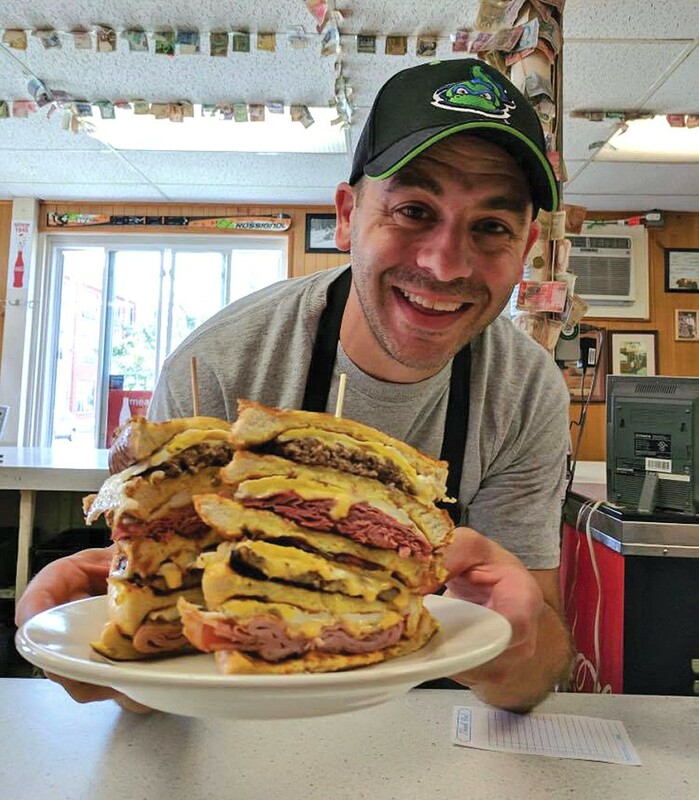 At lunch, there's the Texas Cheeseburger smothered in American cheese and chili sauce, plus deli-style sandwiches and, most crucially, the crunchiest tater tots in town. Favorite day trip: Granby Zoo in Granby, Québec. We've gone there every year for the past four years with our twins. It's our No. 1 destination, and it's only an hour and a half away. I used to go there when I was little, so we're bringing the tradition back. Best place for a summer dip: I love Shelburne Town Beach. It's one of my favorite places. We had a cottage at Colchester Point when I was a kid, and it reminds me of there — the view, the water, everything about it. Favorite night out in Burlington: Vermont Lake Monsters games at Centennial Field. That is our go-to for a fun night out — watch a game and get a meal at the ballpark. I think last year we caught 20-something games. My son is a superfan — his room is Lake Monster green. Preferred edible pick-me-up: A steak at the Upper Deck Pub at the Windjammer in South Burlington. I know it's always going to be perfect, and it's like going to a friend's house over there. Never-fail family traditions: My twins and I always go to Shelburne Orchards for apples and to the Charlotte Berry Farm to pick berries in the summer. The berry farm has really great blueberry creemees. It's a nice reward, like, After you pick blueberries for Dad's diner, you can cool down with a creemee. 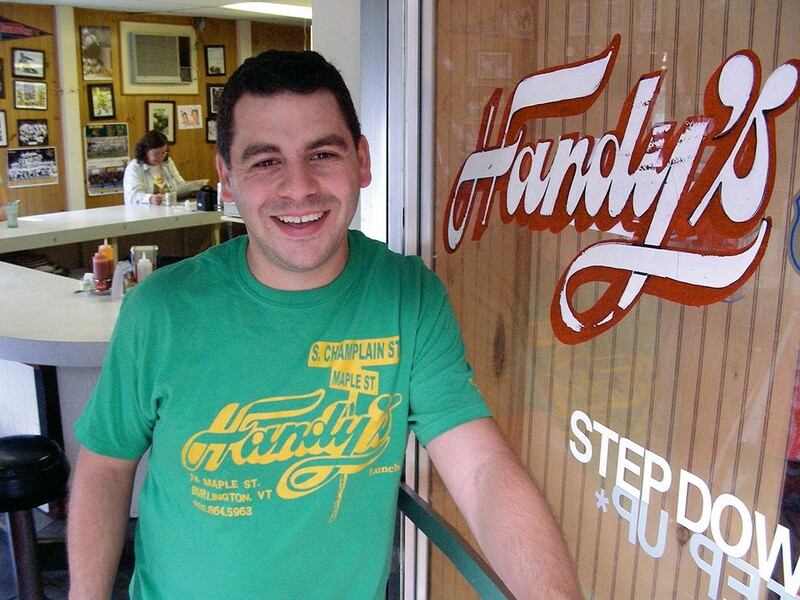 Two things you need to survive in Vermont: Handy's, and more Handy's! No, just kidding. A good winter hat — I wear my winter hat all the time. And a sense of — just relax. Enjoy it. We're not in a city. We don't have bad traffic jams or millions of people or subways. Just enjoy the fact that you can run into 10 people you know at the grocery store and have time to chat with them.